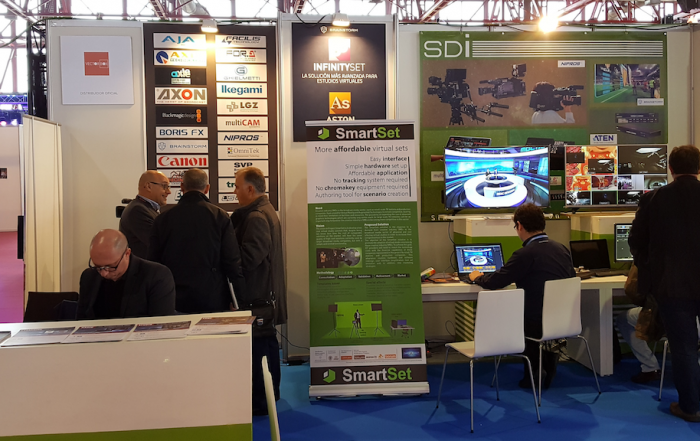 The vision in Project SmartSet is to develop a a cost-effective template-based virtual studio solution that, despite being significantly less expensive than the cost of comparable solutions on the market, provides similar quality and functionality of high cost solutions currently used by larger broadcast media companies. 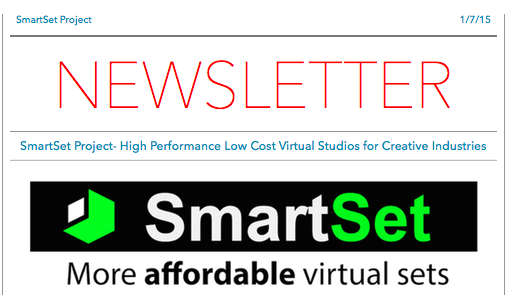 SmartSet will be an initiative to promote the adoption of Virtual Studio solutions by creative industries SMEs. 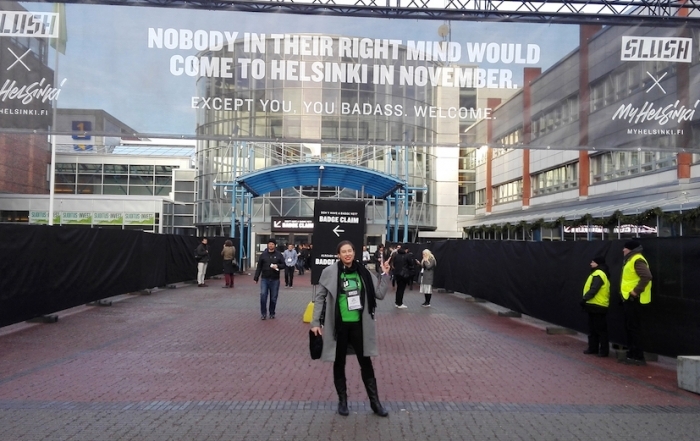 To achieve this objective, ICT providers will need to match the cost of technology with the financial capability of these companies, so a technology adaptation will be necessary to make the technology affordable and to ensure the adoption of the technology by the creative industry represented in this project by small TV stations and production companies. SmartSet will provide standard program templates to be acquired on the market place for an immediate use or else, customised templates designed for a specific customer and purpose.